Senator Michele Brooks, Chairman of the Senate Aging and Youth Committee asking questions of Acting Secretary Teresa Osborne during Secretary Osborne’s confirmation hearing. 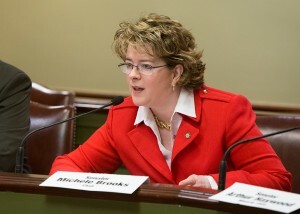 The Senate Aging & Youth Committee yesterday recommended Senate confirmation of the nomination of Teresa Osborne to serve as state Secretary of Aging, according to Committee Chair Senator Michele Brooks (R-50). 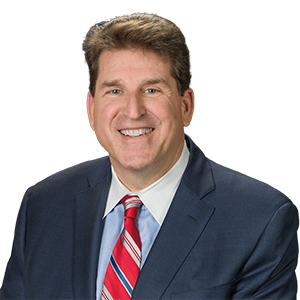 Osborne, who was confirmed by the full Senate on Wednesday, is a native of Scranton. She previously served as the executive director of the Luzerne/Wyoming Counties Area Agency on Aging and as chancellor and chief operating officer of the Diocese of Scranton. She earned her Bachelor of Social Work degree and holds a Masters of Health Service Administration from Marywood University. 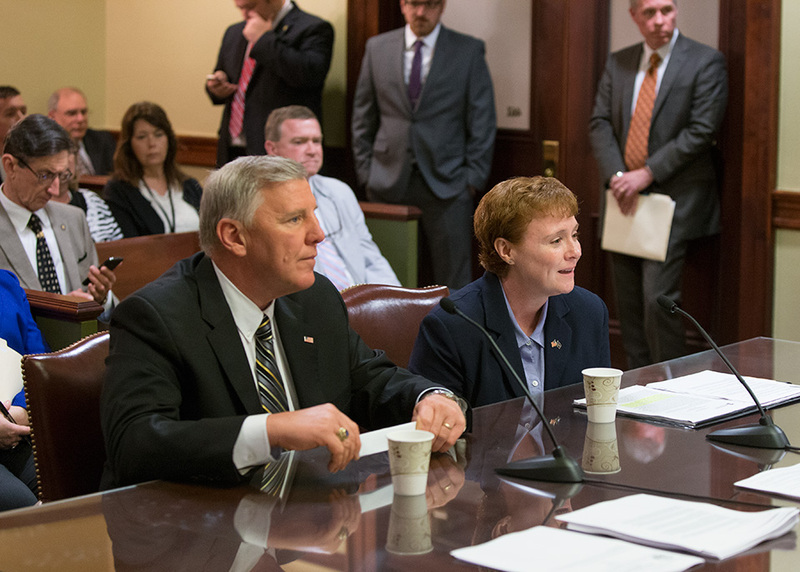 Secretary Osborne has extensive background, experience and expertise in a wide array of issues related to the elderly, which makes her a good choice to lead the Department of Aging and further its mission of serving Pennsylvania’s senior citizens, stated Senator Brooks. “I look forward to working with Secretary Osborne and my colleagues to provide quality care as well as supporting an environment of independence for our seniors and ensure they have options available,” said Senator Brooks. 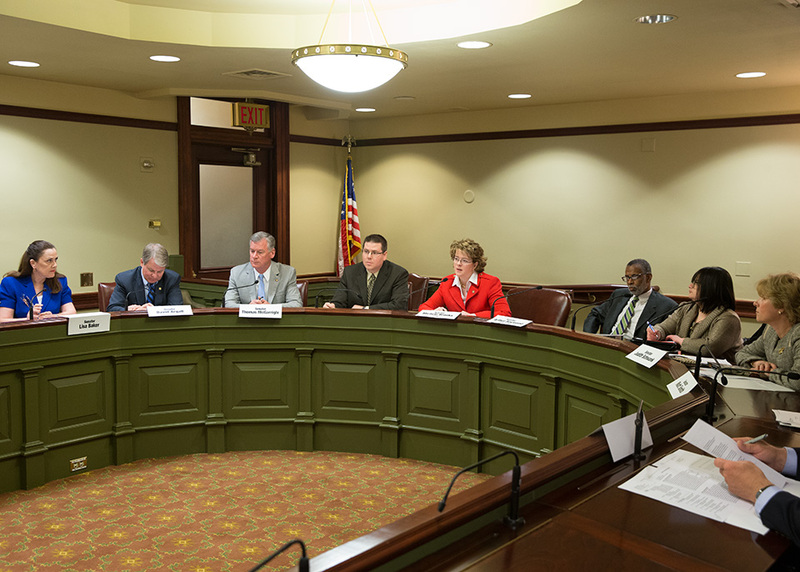 The Aging and Youth Committee also approved at yesterday’s meeting House Bill 753, a freestanding act that establishes the Pennsylvania Long-Term Care Council within the Department of Aging. The Council will advise the Secretary of Aging and make recommendations on regulations, licensure and financing of long-term care. Acting Secretary of the Department of Aging Teresa Osborne, seated on the right, during her confirmation before the Senate Aging and Youth Committee, chaired by Senator Brooks. 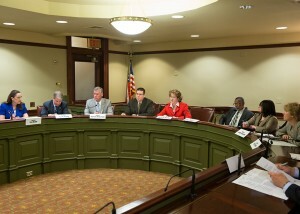 Senator Michele Brooks (center), Chairman of the Senate Aging and Youth Committee and other members of the committee and committee staff during the confirmation of Acting Secretary of the Department of Aging, Teresa Osborne.